This is in no way a fashion blog, but what I love about awards season is THE FASHION. I feel like in my 20s I should have had more chances to get dolled up in a gown and show out. But who else were some of my faves? After the cut! I love Viola. Her makeup and body are banging. 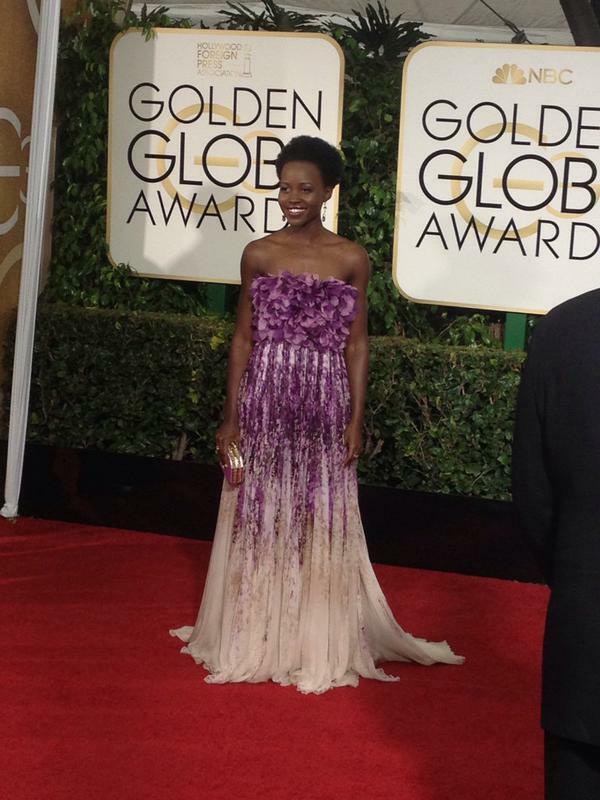 That dress though…looks like a prom dress I would have worn to my best amiga’s quincinera. Not sure if want. But I still love you, Vi! I kind of love this. This pearl/silver/gold/sparkly thing works for this woman, no? She looks like a latina Brigitte Bardot. She’s tanned and toned for the GODS and I can’t hate her for it. This woman is 69??? 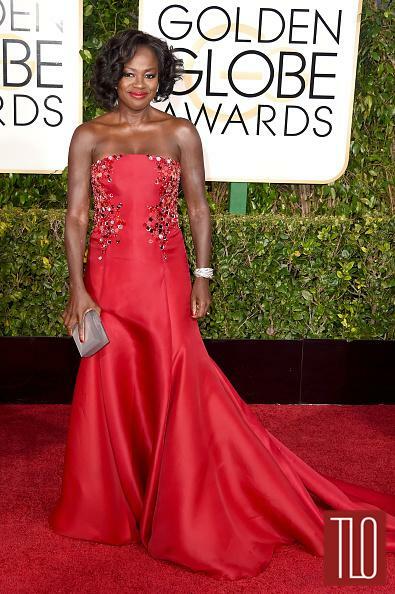 Seriously, if I could pull off this body and this dress at 69, I’ll be doing okay. 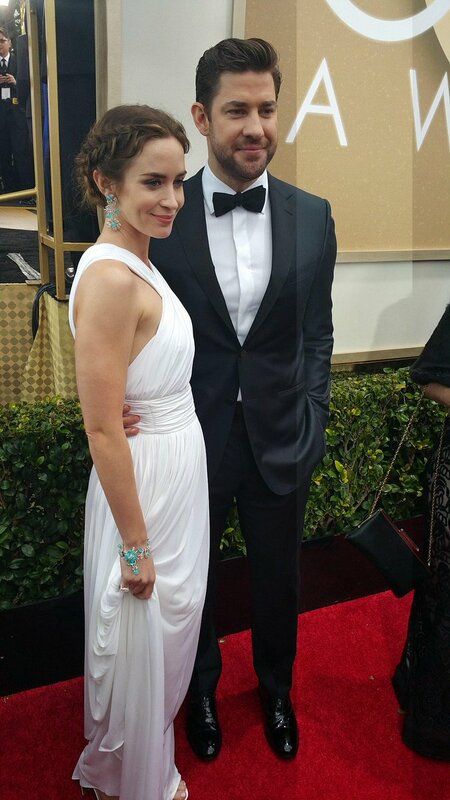 This ginger goddess knows how to show out in gowns with minimal jewelry and still sparkles. Bravo. But sometimes not everyone wants to like…try…or…care? At least she brought her own bib for the dinner portion of the evening? 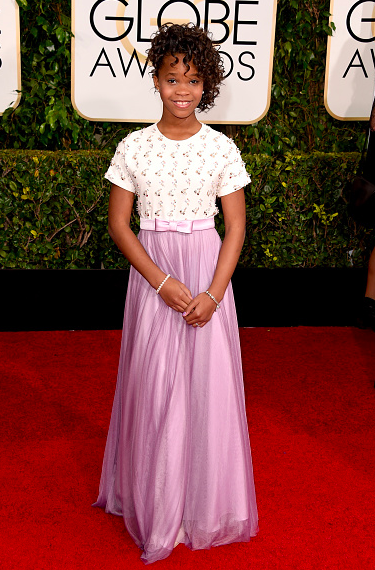 Otherwise she looks like if a Wes Anderson movie became a dress. I’ll let you decipher that how you want. Well. We’ll always have 2014! Pacey will forever be my first love. 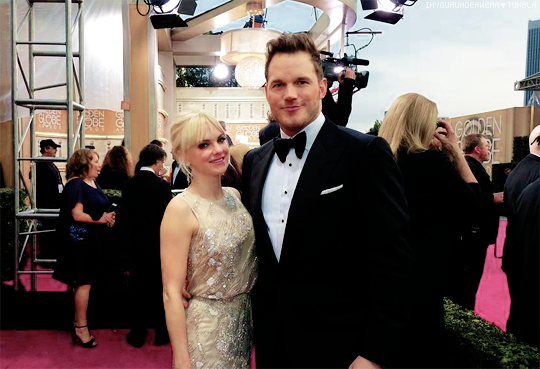 And Chris Pratt and Anna Faris! Shout-out to this cutie pie! Quevazhane Wallis! And that’s it! This is getting long! Are you watching the show tonight? Amy and Tina’s opener was pretty good. Watch it here! I wish they could host every year. GOODNIGHT! I’m Not a Kid Anymore. But whhhhhy?